A WISE guy once said, the NFL season does NOT start until Thanksgiving, well it is ONE week after Thanksgiving so the season has OFFICIALLY started. Last week, I started out 4-0 in my picks but followed it up with 1-3 in the next FOUR games. I am now SEVENTEEN games over .500 and have a SIX pack of picks for you this week. 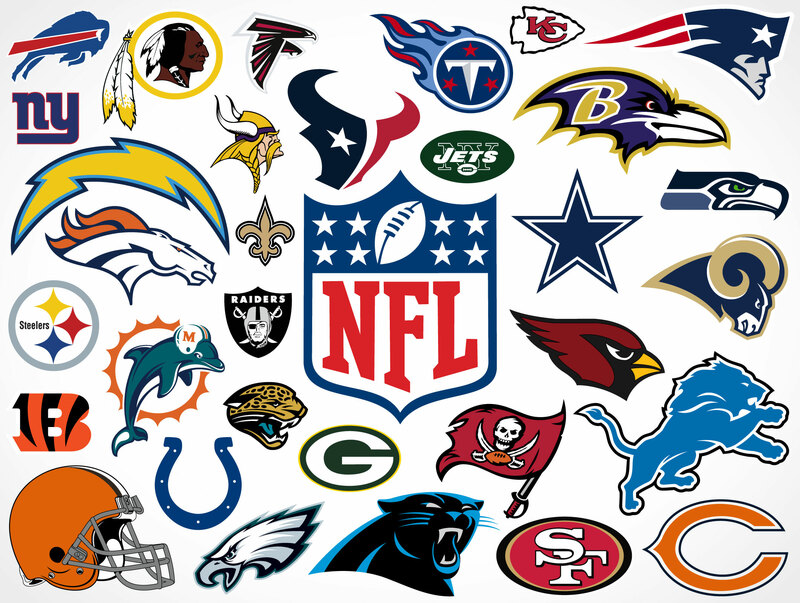 The games for this week are the Saints at the Cowboys, the Ravens at the Falcons, the Jets at the Titans, the Vikings at the Pats, the Chargers at the Steelers, AND the Redskins at the Eagles. ROAD teams on Thursdays have WON just ONE game all season, but this is an UNIQUE case this week, because BOTH teams played LAST Thursday so this just a NORMAL week for them. The Saints are the BEST team in the NFL right now and I would be STUPID to pick AGAINST them during this run. The Cowboys have been ROLLING in the last COUPLE of weeks, BUT I am NOT stupid, so I will take the Saints AND the points tonight. The Falcons have been MURDERED by the Patriots since they LOST Super Bowl 51 and the Ravens have been ROLLING as they try to CATCH the Steelers in the AFC North standings. The Falcons do NOT seem to NOT have an HOME field ADVANTAGE so I will take the Ravens in this game. The Jets are ONE of the WORST teams in the NFL and have been HISTORICALLY BAD when playing at the LATE afternoon window, so it would be DUMB to pick them this week but the Titans opened as ELEVEN point FAVORITES in this game and the line is down to 7.5 right now, so Vegas knows SOMETHING we do NOT and that is why I am taking the Jets this week because Sam Darnold is going to be HEALTHY this week and HAS to have a SIGNATURE moment of his ROOKIE campaign. The Jets made sure that the Pats were able to work out their KINKS last week. Towards the END of the game, the Pats started to ROLL last week and that is going to CONTINUE this week. The Vikings are a PLAYOFF team but they are NOT the same team as LAST season and Kirk Cousins is TRASH on the road. The Steelers made some BONEHEADED decisions at the END of LAST week’s game to LOSE on the ROAD. The Chargers had an EASY win over the Cardinals last week to SET UP a match up between TWO playoff teams in the FIRST weekend of December. BOTH teams NEED a SIGNATURE win on the season, I am going to bank on the Steelers to FIGURE it OUT this week but I am NOT confident in my pick and can see the Chargers ROLLING and becoming a TRUE contender in the AFC. The clock is going to strike MIDNIGHT for the season of the team that LOSES this game. The Eagles got a LATE win over the Giants last week as they try to CLIMB out of the HOLE they have created for themselves, while the Redskins season is going DOWN the drain and they are looking for LIFE RAFT. Colt McCoy is NOT the LIFE RAFT for the Redskins and with the CONTROVERSIES around the team all week with the Reuben Foster situation, I think they are going to be DISTRACTED and allow the Eagles to WIN the game and COVER on Monday Night. My picks for this week are the Saints, the Ravens, the Jets, the Pats, the Steelers, AND the Eagles. I feel GREAT about my picks so an 0-6 is LOOMING by Monday Night. Come BACK next week to see how BAD I am.